"Shakespeare, friend of Arab democracy" | Send Down the Basket! 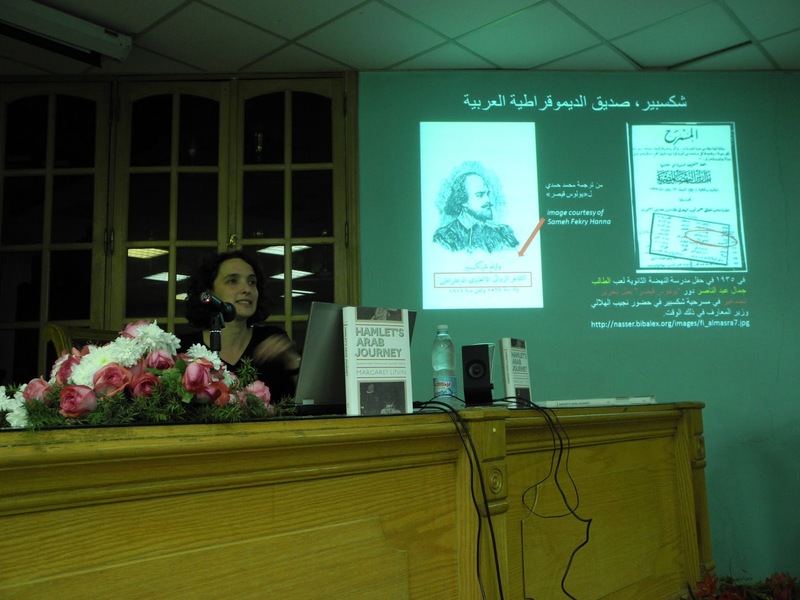 "Shakespeare, friend of Arab democracy"
Thanks to all who helped organize or who attended my recent talks at Cairo U, Ayn Shams (Al-Alsun and Drama Dept), and/or AUC. It was humbling and mind-sharpening to do them in light of everything that was happening in Cairo. And is still happening. Happy (to the limited extent possible) Election Day! One more talk coming up at Helwan U on Dec 8. This entry was posted in Egypt, political rhetoric, Sameh Hanna, shameless plug by ml. Bookmark the permalink.